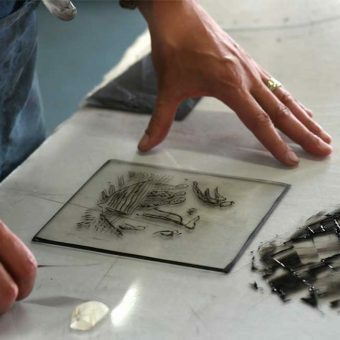 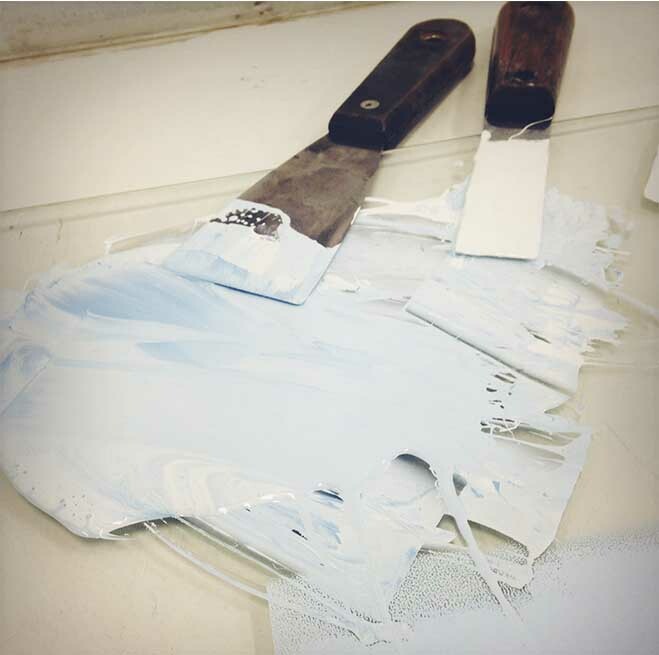 Whether you’re keen to try your hand at printmaking for the first time, or you’re an experienced artist looking to expand your skills, Union St Printmakers runs a class to suit your needs. 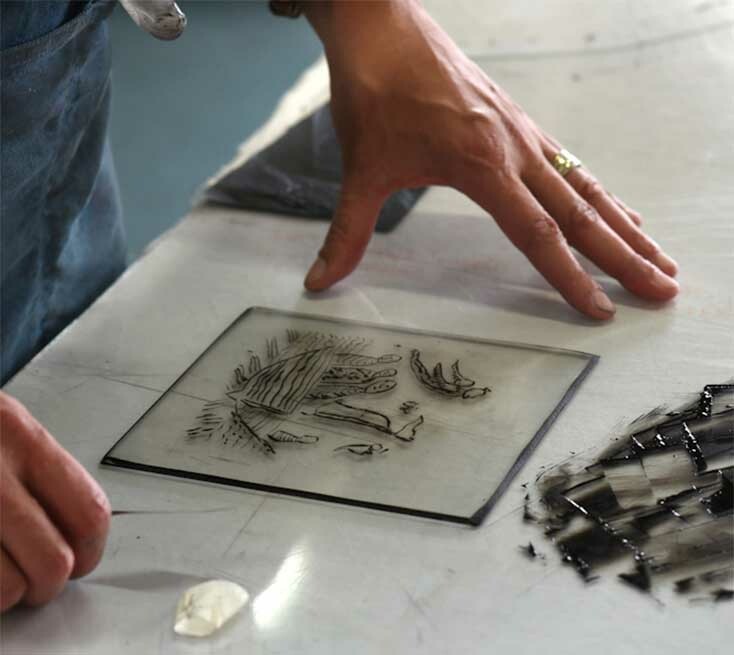  Now based at the 6 Manton St arts hub, Union St Printmakers offers 3hr Sat/Mon casual classes and 10am-4pm Sun/Tues workshops, with Sat classes still taking place in the lovely garden studio at Stepney. 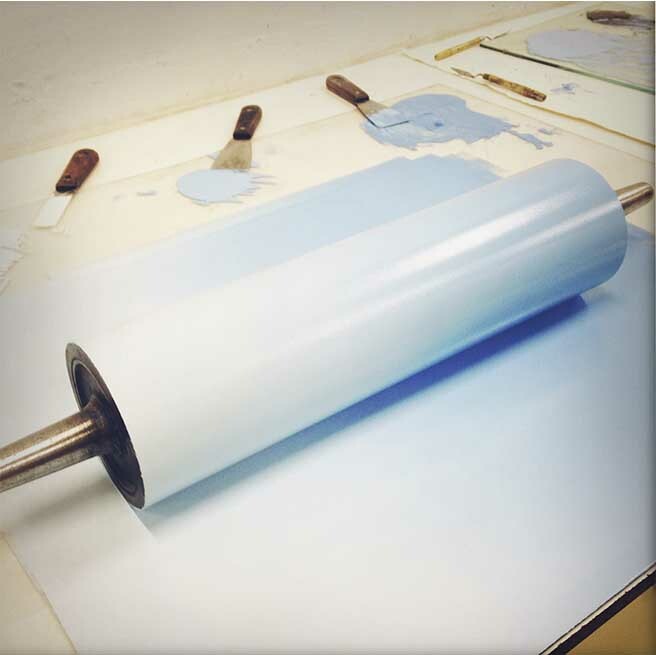 Simone Tippett began teaching classes as Union St Printmakers in 2009 and believes that collaboration and the sharing of information, processes and projects, is a vital element of art making. 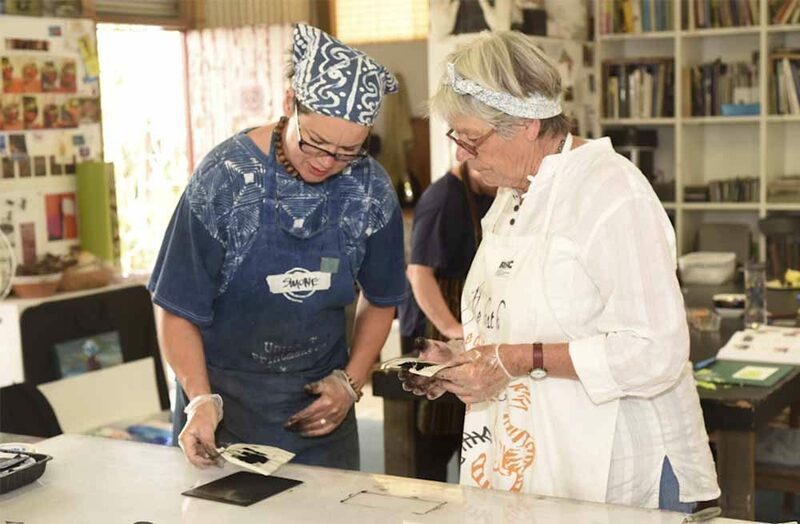 This ethos has seen Tippett take on many roles – as educator, artist and curator – creating a warm, welcoming environment in which makers of all ages, backgrounds and expertise come to ‘get their hands dirty, drink far too much tea and coffee, and discover things that they didn’t realise they could do'. 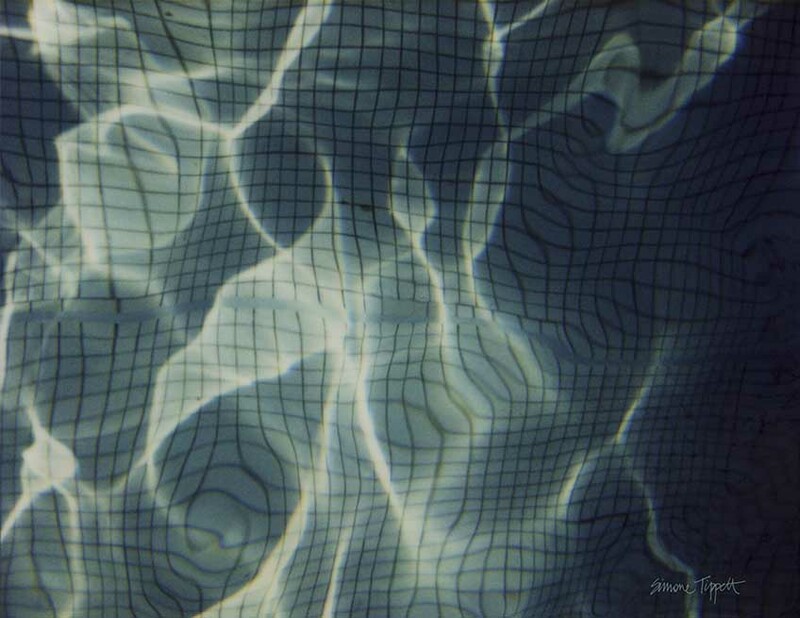 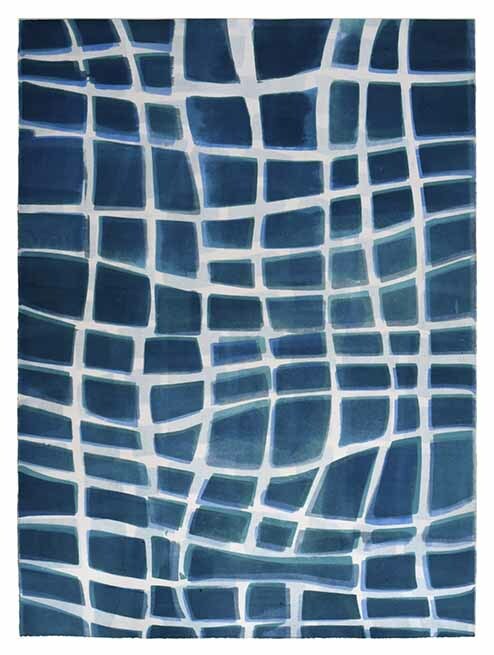 Above image: Simone Tippett 'Poolaroids 02' (detail), 2006, Polaroid Spectra Film. 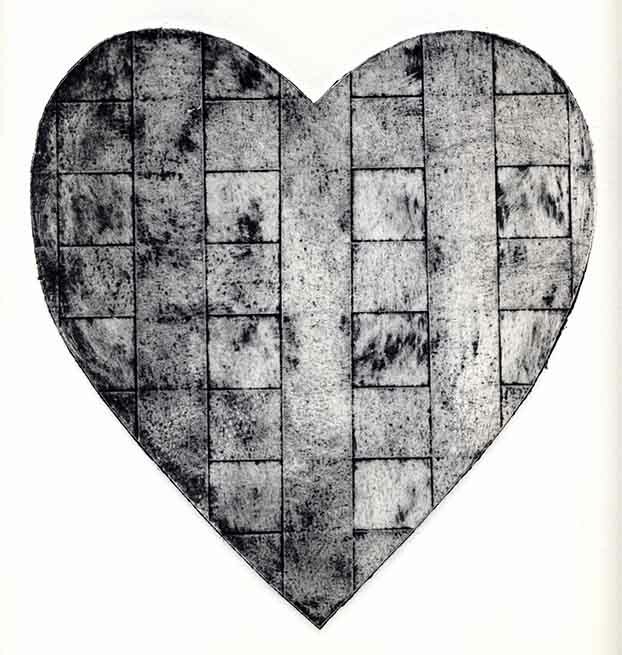 Photograph Courtesy the artist.